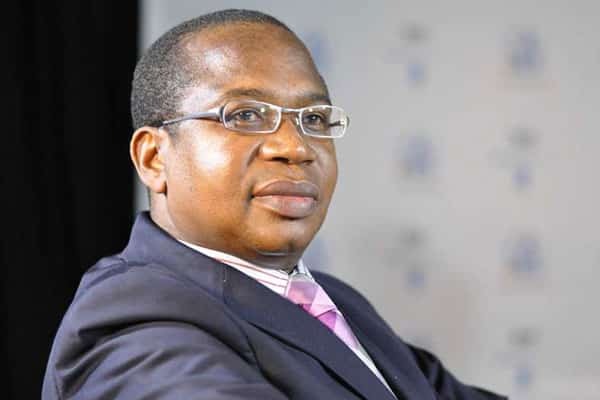 Finance Minister Professor Mthuli Ncube has urged Zimbabweans to be “humble and austere” as government embarks on structural economic reforms to rebuild the economy. Speaking at the European Parliament early this week, Professor Ncube said Zimbabwe is coming from an era of high budget deficit, significant debt and currency challenges, problems he said are being addressed during cutting unnecessary expenditures and doing away with perks. “The Zimbabwean economy faces a raft of serious challenges, including a high budget deficit and significant debt, and currency challenges. These are challenges we cannot face alone,” he said. Professor Ncube however said the challenges the country is facing are not insurmountable as it calls for bold action and tough decisions. “And while these challenges are significant, with major structural reform they are not unsurmountable. “What is required is urgent and bold action, and tough decisions. We cannot run away from the challenge – the longer we wait to address it, the harder it will be,” added Ncube. According to Ncube, government is working on a comprehensive plan to revive the economy and put it on the path to steady economic growth. “This plan involves some painful measures to get our national budget under control. These measures will be felt by all of us, but are unavoidable if we want to get our economy back on track,” said Ncube. “These measures are those of a doctor performing a lifesaving operation. They cause pain, but the pain is the only thing that will lead to a recovery. As Margret Thatcher once said, “Yes, the medicine is harsh, but the patient requires it in order to live,” added Ncube. He further urged Zimbabweans to be patient with the government as it reforms and rebuild the economy through structural economic reforms. “We must all be humble and austere, and government is leading by example. “We are continuing to make big cuts to perks and unnecessary expenditure, so that government lives within its means,” said Ncube. Zimbabwe is currently going through one of its worst economic crisis since 2009 with prices of basic commodities tripling while essential items like fuel have disappeared from service stations. The situation has also been worsened by the shortage of foreign currency and price distortions that has forced civil servants threatening to down tools due to incapacitation. Despite all these challenges, Ncube said the economy is recording positive signs of recovery with growth projections remaining strong.